Andrew remote down tilt actuator cable. 6 m long. Hose clamp. Stainless steel housing, screw and band. Andrew type 40954 hanger kit for 1/2" cable. This kit includes ten 3/8" nc x 7/8" long stainless steel fillister head screws, nuts and washers. 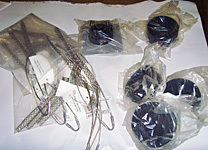 Andrews distributed this kit for bolting EIA flanges, connectors and hanger kits. The use of this kit provides an additional moisture seal for cable to cable connections. Everything pictured, like giant butyl rubber coax seal tape, is included. 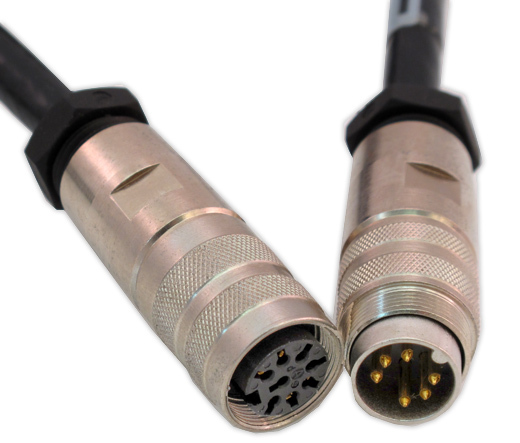 Coax-Seal 60" x 1/2" roll. 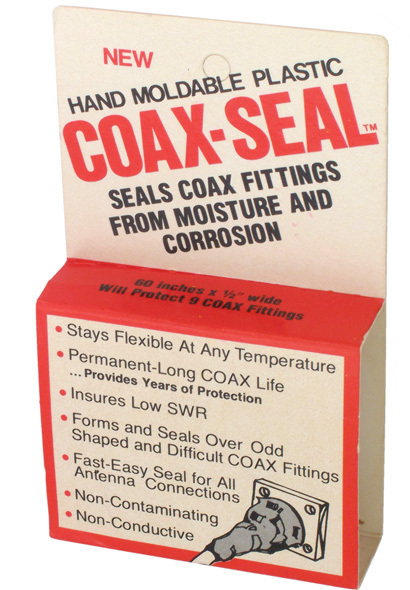 Seals coax fittings from moisture and corrosion. Prodelin Inc. low pressure alarm. Monitors feedline pressure. 4" x 5" x 3" deep. Outer splice with clamps for 3-1/8" Heliax. Silver plated. 3-1/8" inside diameter, 3.312" outside diameter, 2-1/2" long. 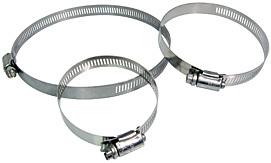 Witter stainless steel hose clamp. Very high quality. 1/2" wide. 1.87" (48mm) - 2-5/8" (58mm) diameter. Murray Corporation "Gold Seal" stainless steel hose clamps. Range: 1-5/16" - 2-1/4" (33mm - 57mm). Manufactured in the United States. Sold in boxes of 10. Andrew snap-in hanger for 7/8" cable. Kit of 10. 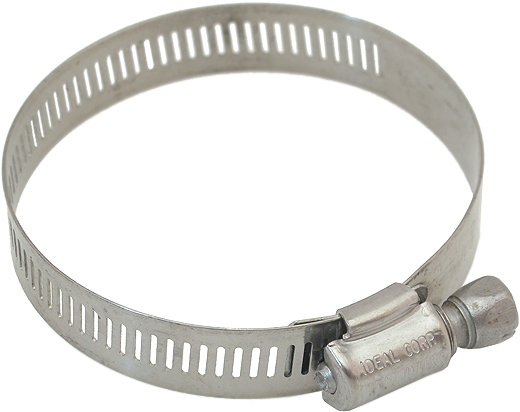 Ideal Corp. stainless steel hose clamp, #40. 3" diameter x 9/16" wide. Andrew stainless steel hose clamp. Ideal size 24. 1" - 2" diameter. Sold in boxes of 10. Andrew stainless steel hose clamp. Ideal size 40. 2" - 3" diameter. Sold in boxes of 10. Andrew stainless steel hose clamp. Ideal size 56. 3" - 4" diameter. Sold in boxes of 10. 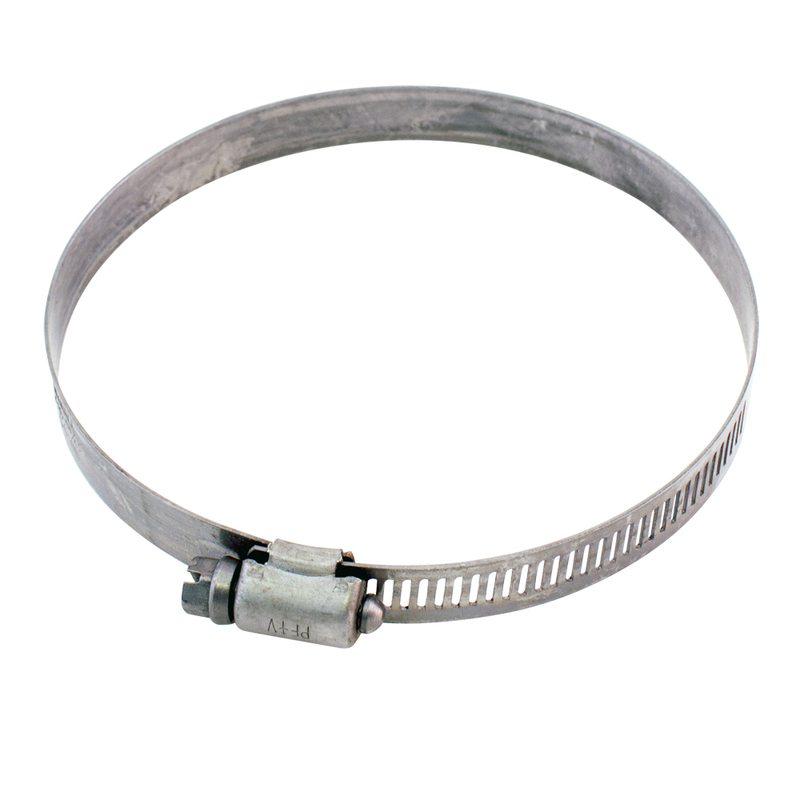 Andrew stainless steel hose clamp. 4" - 5" diameter. Sold in boxes of 10. Andrew stainless steel hose clamp. Ideal size 88. 5" - 6" diameter. Sold in boxes of 10. Andrew hanger clamp, 5-1/8" inside diameter. 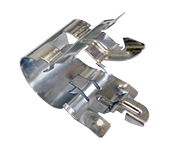 Andrew TOWER hanger kit for supporting 1-5/8" rigid waveguide on tower. 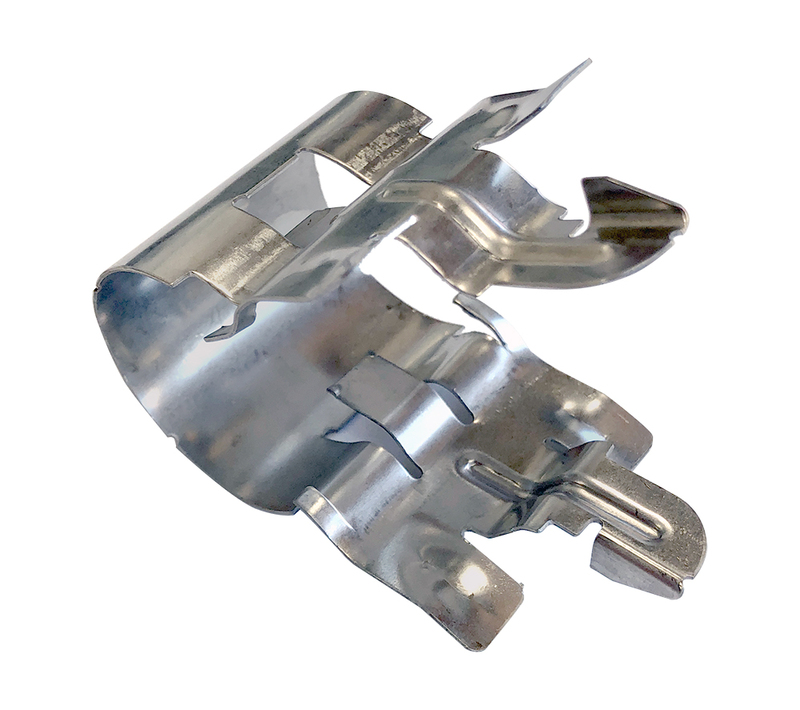 Andrew hanger kit includes heavy galvanized steel 45 degree brackets, bolts, etc.